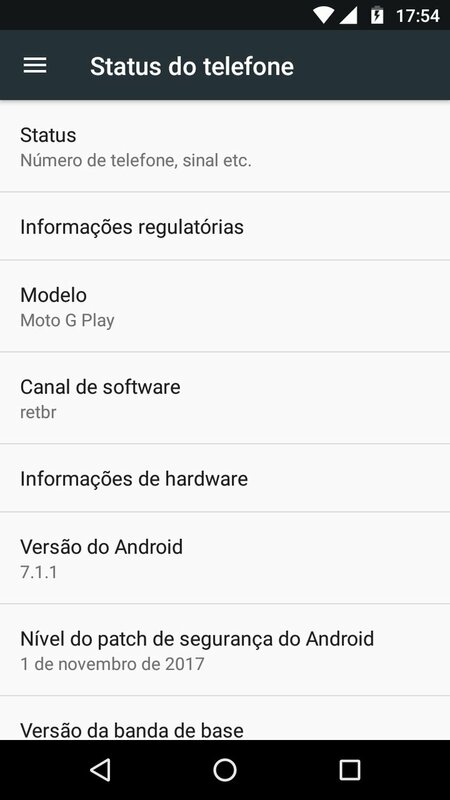 Moto G4 Play gets Android 7.1.1 Nougat Update, Finally! 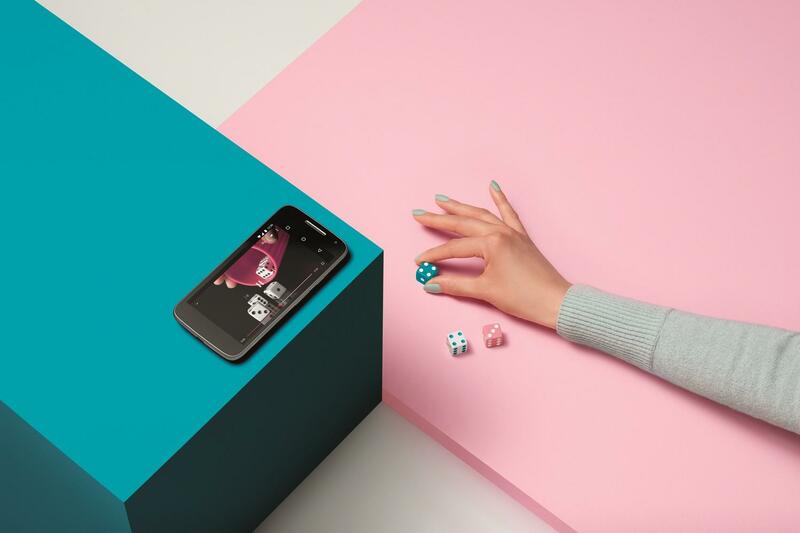 Motorola launched a few G-series phones in 2016 including Moto G4, Moto G4 Plus and the Moto G4 Play. The G4 Play was an affordable smartphone with low-end specifications and back in summer last year, the phone got sock test for Android 7.1.1. For some reasons, Motorola delayed the rollout of Android Nougat Update for the phone, but finally, the Moto G4 Play is getting the Android 7.1.1 Update. Also, keep in mind that this is the last major Android update that the phone is going to get due to the ‘1 major Android update’ policy for Moto G devices. A user on Reddit shared the screenshot of the ‘About Phone’ screen where we can see Android 7.1.1 Nougat with November 2017 security patch. So, after a delay of 6 months, Motorola has finally rolled out the much awaited Android 7.1.1 Nougat update for the phone. It is pretty weird to see that the G4 Play got the update but the Moto G4 Plus has not even got the sock test for Android 7.1.1. So, we are expecting that it will directly get the Android Oreo Update as promised by the company. Have you got the update on your Moto G4 Play? Do let us know what new features you got with this update.